0477 100 604 - Book Now! Get Wild Animal Experiences strives to be an apex ambassador for wildlife conservation through interesting and immersive animal experiences. By making wildlife conservation fun and exciting through touching, feeling, smelling and seeing animals close-up, will inspire all people to want to help wildlife in their natural habitat. 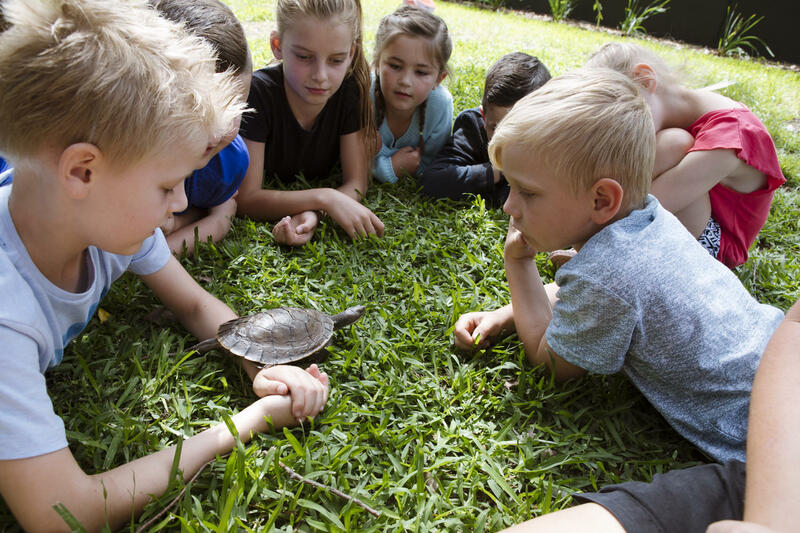 Through education, Get Wild Animal Experiences aims to inspire others to make small contributions to assist in conserving their environment both in their own backyard and around the world. Invertebrates – We have a wide range of native and exotic insects of all shapes and sizes. We also have spiders, scorpions, phasmids, crustaceans and molluscs. 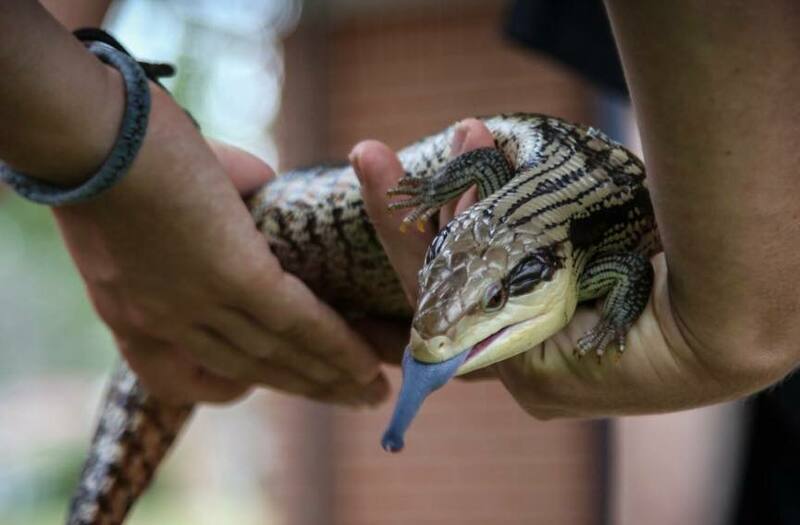 Reptiles – We have various species of Native Lizards, Turtles, Pythons and both Freshwater and Saltwater Crocodiles. 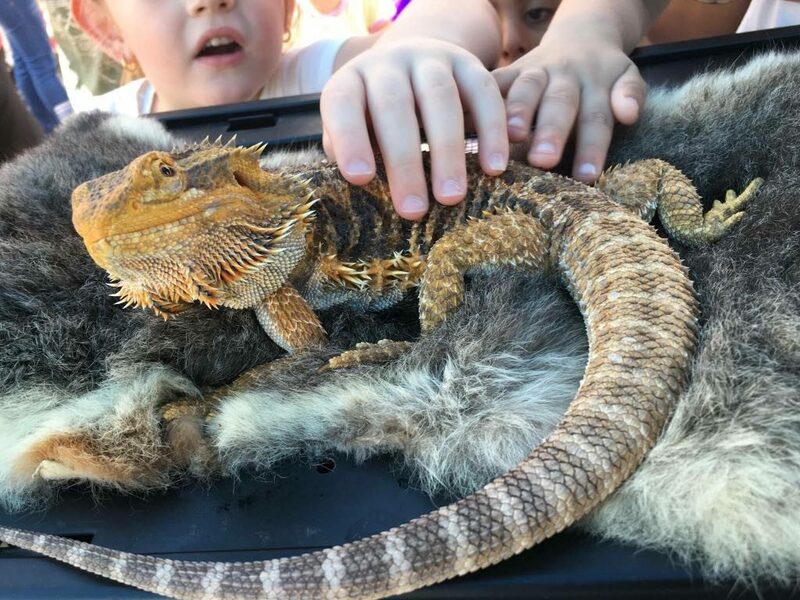 Amphibians – We have some beautiful species of frogs from around Australia as well as an Introduced pest species – The Cane Toad. 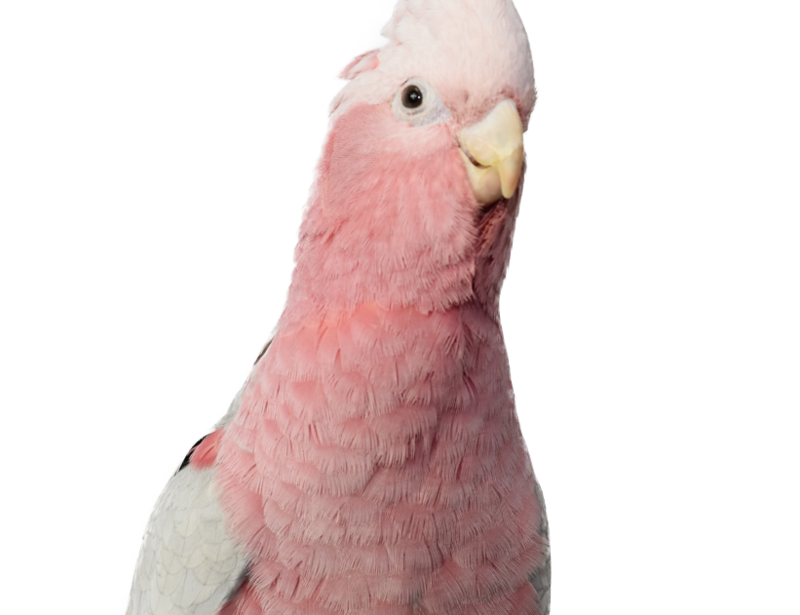 Birds – Majestic Barn Owls, Tawny Frogmouths, Kookaburra, Cockatoos as well as other Native and Exotic Parrots. 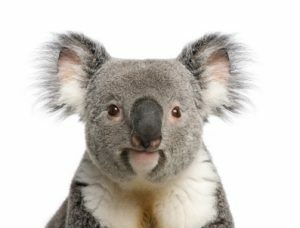 Native Animals – Cuddly Possums, Sugar Gliders, Dunnarts and the smallest of the macropods – Potoroos and Bettongs. Exotic Animals – Common Marmoset Monkeys from South America and Macaque Monkeys from South East Asia. Farm Friends – Cute and Cuddly Rabbits, Guinea Pigs, Chickens, Ducks and Miniature Goats. Plan your perfect birthday presentation!